At no time in history have we ever been more productive, and achieved more in our professional and personal lives. Who doesn’t find themselves racing through their days to keep up or stay ahead of the pack? Unfortunately, this increase in achievement and productivity is often associated with considerably more stress and less fulfillment and satisfaction. Reading email and other forms of written communication. Conversations with friends, family, and colleagues. The number of hours of sleep you get each night. 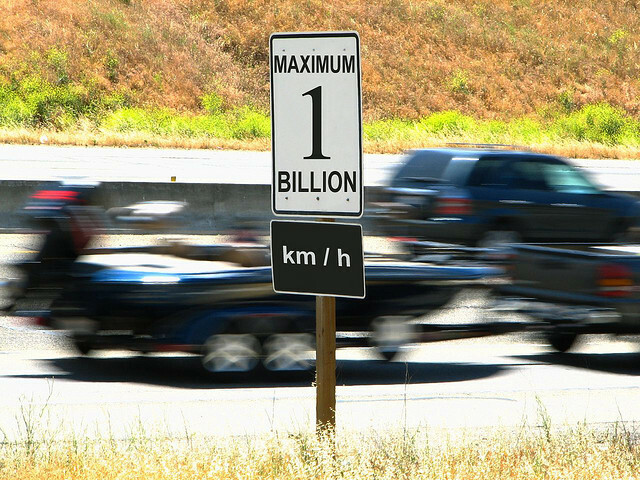 Your driving speed throughout your day. How and where in your life would a slower pace, taking the time to savor sights, sounds, and tastes bring you greater success and satisfaction throughout the day? Have you noticed lately that the pace of life has picked up considerably? Wall Street and large organizations capitalize on the critical factor of speed. Everyone wants what they want bigger, better, and faster—but at what cost? Evaluate your own organization and examine the level of stress and overall job satisfaction for yourself and those around you. How much more are you expected to accomplish these days compared to a few years ago? With the internet, smart phones, and other technical wonders that make communication instantaneous, the world expects us to speed up proportionally, and be available 24/7, as if we were computer microprocessors ourselves. Based on what is most important in your life, determine the optimal speed at which you choose to operate, and make the necessary adjustments to your world. 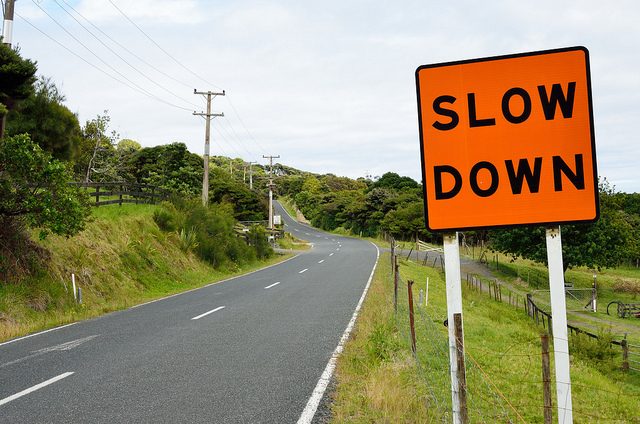 Do you need to speed up, or will your life be better if you slow down? Feel free to reply to this post to share your thoughts and perspective on this important issue.